Pantomime, Amateur Dramatics and Theatre, Song and Dance, brought to the stage for you by a gang of (slightly crazy) people, based in Peterculter, Scotland! It's that time of year again, and tickets are now on sale for the annual Culter Panto! 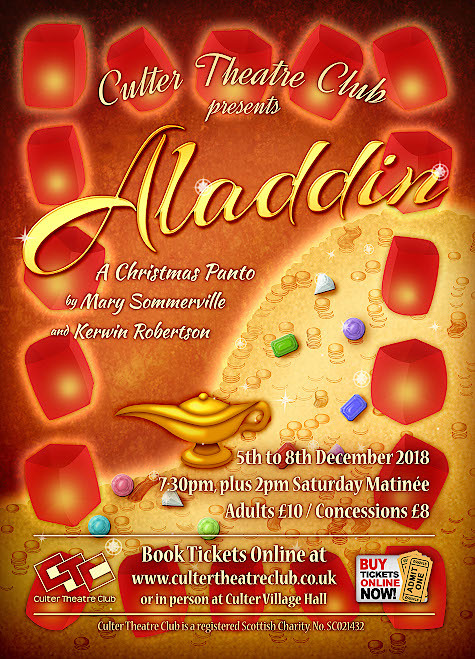 This year we're putting on Aladdin at Culter Village hall from 5th to 8th December. Don't delay as tickets sell fast! “When the princess Yasmin ventures out of the palace on her own, she meets Aladdin the street urchin, and love is in the air, but what will his mum, Widow Twankey, and his brother, Wishy-Washy think? And more importantly what will the Emperor's reaction be!? With loads of laughs, and a script specially written by our very own Culter Theatre Club members, this show promises to be a hilarious magic carpet ride of fun for all ages! Tickets are available online with payment by debit or credit card. Alternatively, you may purchase tickets in person from Culter Village Hall. Please note that once booked, tickets cannot be refunded. 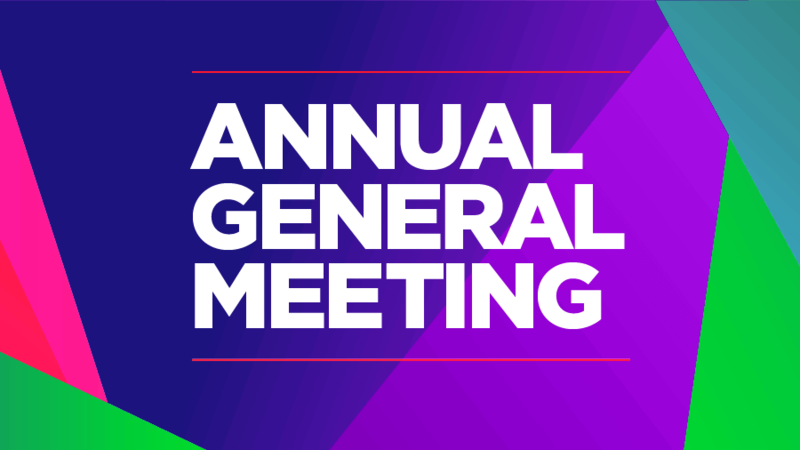 If you're booking for a large organisation group, and would like to pay by cheque or bank transfer, please email us at tickets@cultertheatreclub.co.uk with your requirements and we'll be happy to help you out. We're always very grateful to our local business sponsors who either advertise in our programme or donate raffle prizes. If your business is interested, please download our business sponsor letter for more information or just get in touch. Please note the change to audition times from previous years. Download a performance registration form. This year our Christmas panto will be "Aladdin", and as usual that means it's almost time to get started with rehearsals! Ever thought you'd like to have a go on stage? 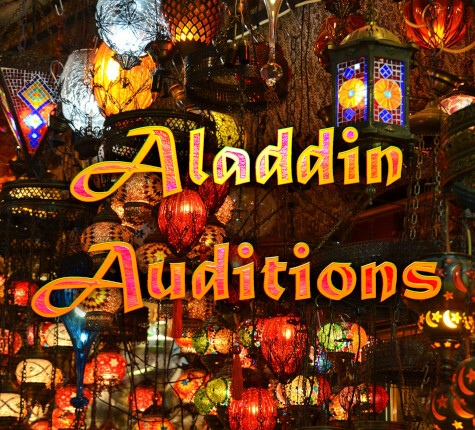 Well now's the time to come along to the Aladdin auditions and show us your stuff. This year our Aladdin script has been written by some of our very talented theatre club members, Mary Sommerville and Kerwin Robertson, so you can get yourselves ready for some hilarious jokes and situations, hand crafted for our Culter audience! Whether you want one of the main parts, a supporting role, or just to be one of our great chorus, young or old, we'd love for you to come along. Please can you download, complete and bring along a performance registration form. There are some forms available on the night, but children must have an adult with them to sign it, and it will save time if you have yours completed and ready! Possible role for small child as shrunken Wishy Washy. Want to help out backstage? Come along and introduce yourself on one of the audition nights, and let us know what you're interested in!